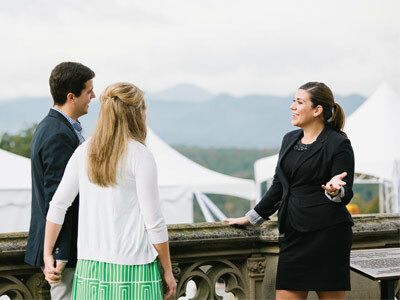 As a fifth-generation family business, Biltmore recognizes that the overall well-being of employees and their families is paramount to our long-term success. The company supports life-long learning opportunities in addition to a variety of benefits. Explore our various scheduling options and associated benefits below. Reserve employees generally work anywhere between 40 and 999 hours (approximately up to 20 hours a week) throughout the year, usually during peak visitation times on the estate (e.g., spring, fall, Christmas, holiday weekends). Hours and schedules may vary based on the season, department, and business needs. Year-round/full-time employees are expected to work a minimum of 1,820 hours (approximately 35 hours/week) throughout the year.